..the total of quilts and blocks are growing by the day and a few things have been happening in Quilts for Comfort Land..
..we have our very own logo!!! designed by the very clever Sarah, i was over the moon when i saw the design because it is so cute and perfect for QFC. A big thank you goes to Chris (Lucie’s husband) for sponsoring our business cards..a massive help and it means we can give out our contact details and spread the word..
..remember the kits that were so kindly donated by Anne and Mick at Stitchin’ Heaven….well an army of sewers have stepped forward to turn the kits into quilts..big hug and thank you goes out to Sylvia (sylvia finished a teddy quilt in a weekend/amazing!) 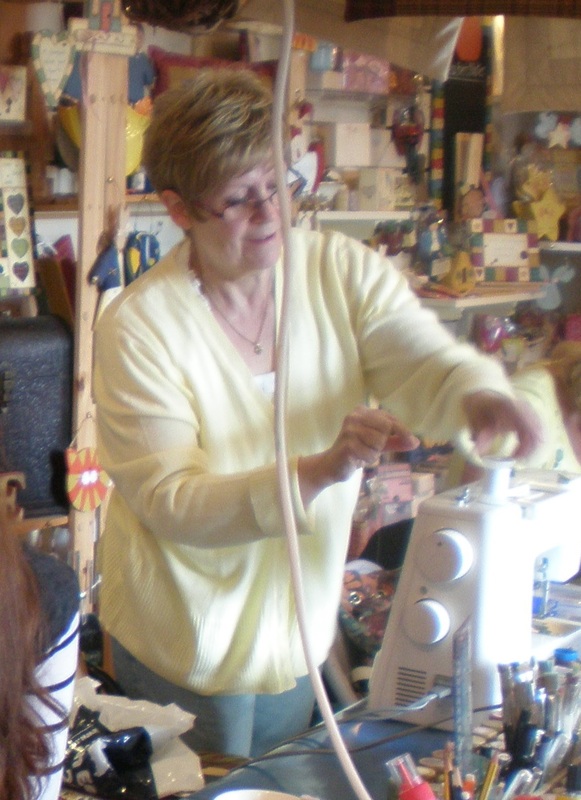 ladies from Usworth Quilters (Pat,Mary,Eileen,to name a couple) Shelly, Hazel, Anne, Amy. 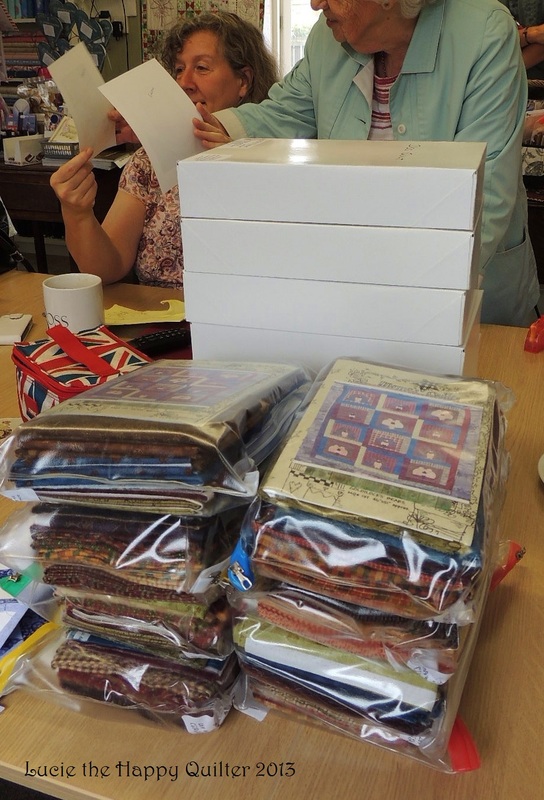 …Anne has joined the QFC Family and is sewing away on kits and blocks,she has kindly lent us a couple of quilt books if anyone is looking for block ideas. 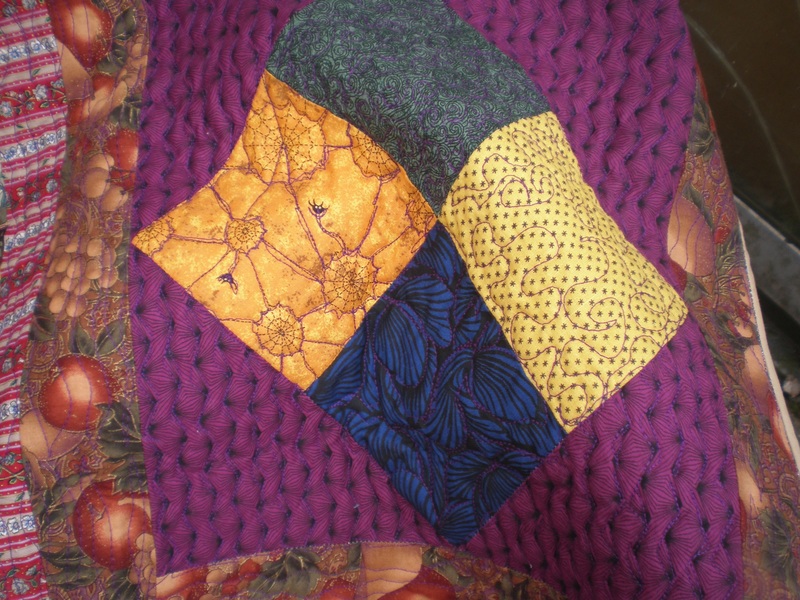 Anne also donated two beautiful baby quilts (they were needed and delivered before i had a chance to photograph!! 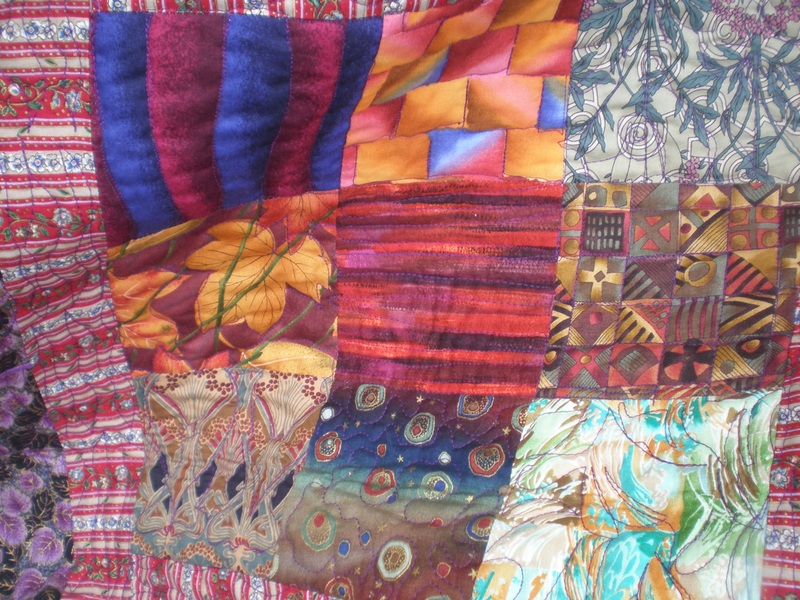 )One of the quilts was needed to give comfort to a 4 month old baby boy who has just been diagnosed with a tumor, his mother was so overwhelmed with the quilt she could hardly speak through her tears,parents of these beautiful children and young adults are on a roller coaster of emotions not knowing where the road they are on will lead. 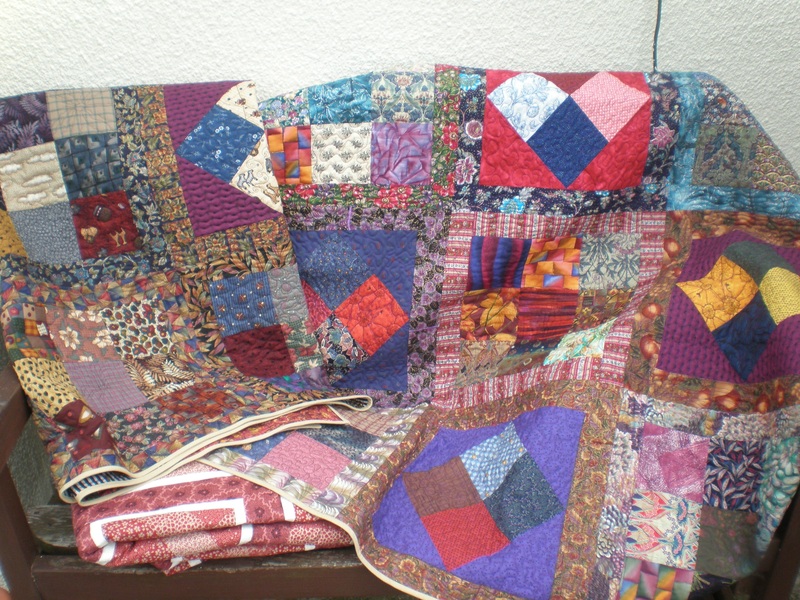 As you can see QFC is growing day by day…without the help,donations and time of some truly lovely people it wouldn’t be possible..
– stitching our donated blocks into quilts. 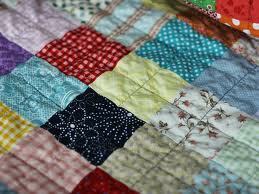 and different free motion quilting in each square!! 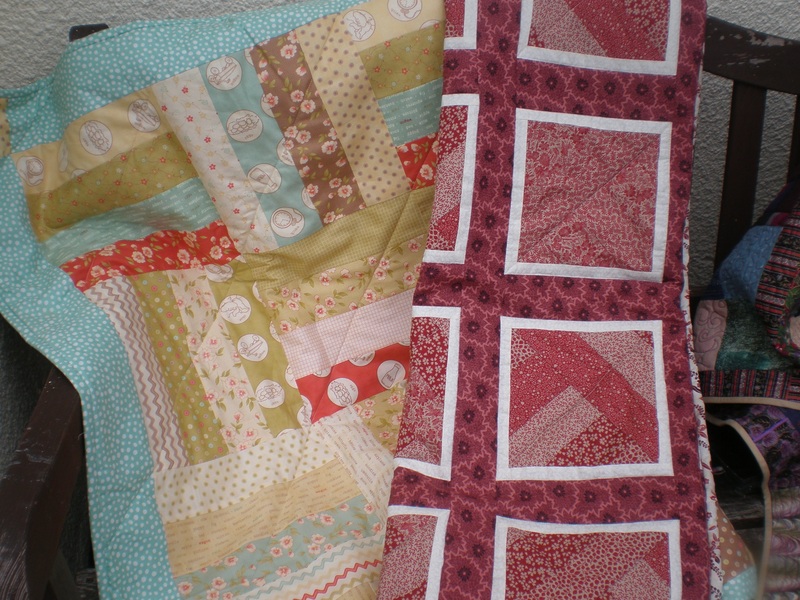 ..and a big thank you to Sylvia for 2 beautiful quilts…anyone who knows Sylvia will tell you how fast she can turn out sewing projects!